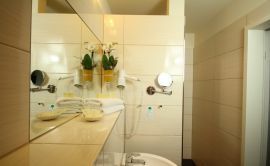 Our double rooms are spaciously designed and equipped with a balcony or deck, a bathroom with shower, TV and a free Wi-Fi access. 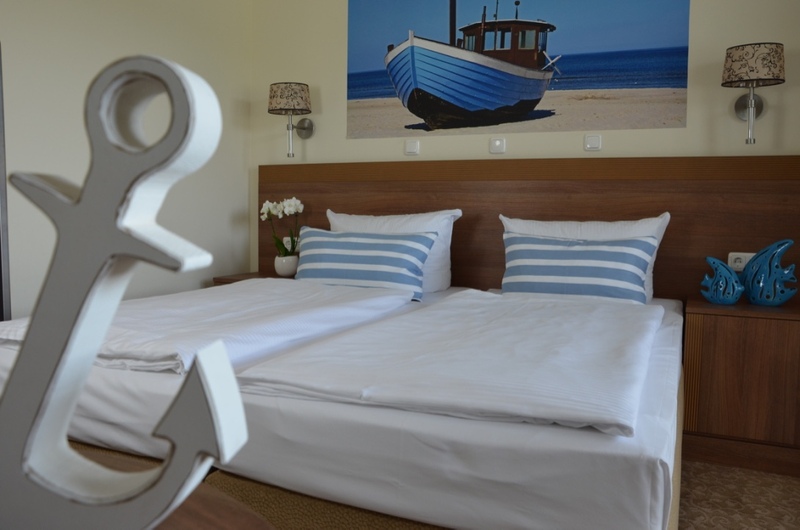 Our comfortable boxspringbeds guarantee refreshing nights and make your unforgettable holidays complete. 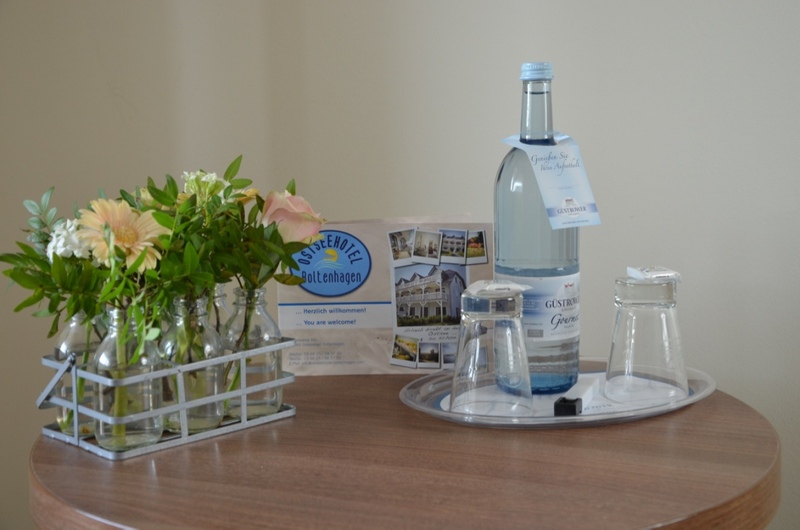 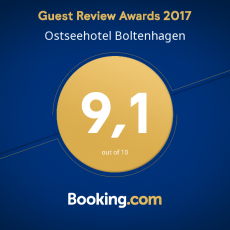 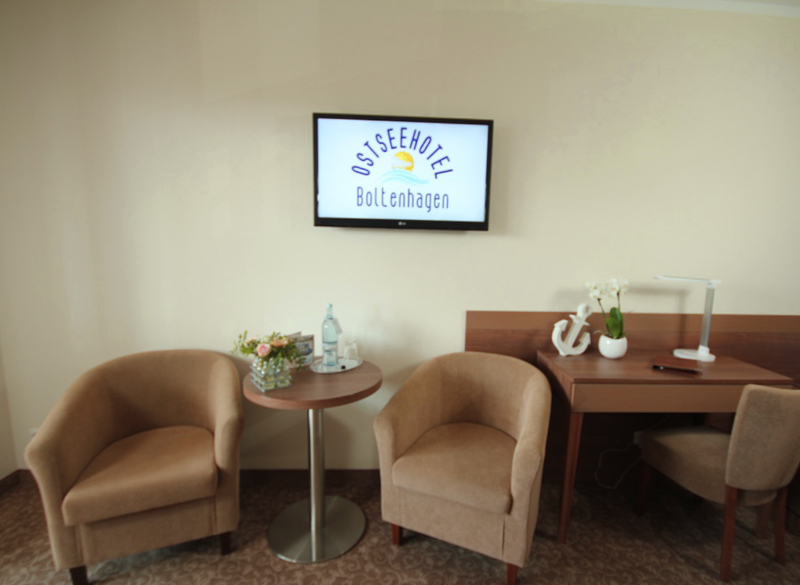 Of course the “Ostseehotel Boltenhagen” team will help you with any issue and inform you with pleasure about dimensions and facilities of our (special)rooms, so that handicapped guests are able to receive the full amount of services as well.